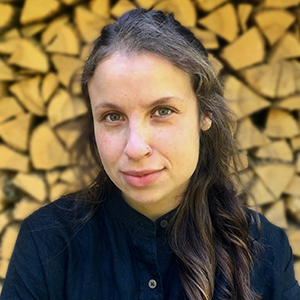 Before joining NYFC, Natana spent six years working as a livestock farmer and food systems educator at farms and organizations in central and western Massachusetts. When she is not at our Hudson headquarters, she is busy practicing fiber arts and raising sheep. She holds a a B.A. in cross-cultural relations from Bard College at Simon’s Rock.